The Campus Events and Athletics Center is a 550 capacity NCAA regulation wood court facility with removable glass backboards; breakaway rims and replacement boards; air-conditioned facility with 1 main court with player benches and music system. 4 lane, 25 yard swimming pool; 3.5 ft. shallow, 12ft, deep; 1m diving board, touch pads; non-turbulence lane markers and backstroke flags. Heated pool with team benches and electronic scoreboard. 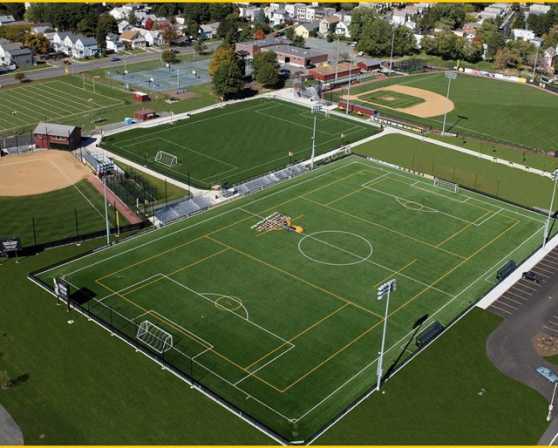 The Plumeri Sports complex - Outdoor Fields accommodates lacrosse, soccer, softball, and baseball. The softball and baseball field are lighted and are natural grass fields. 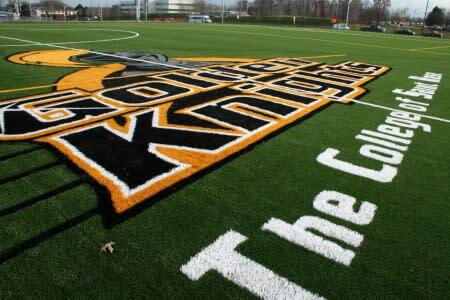 The lacrosse and soccer fields are also lighted and they are turf fields. 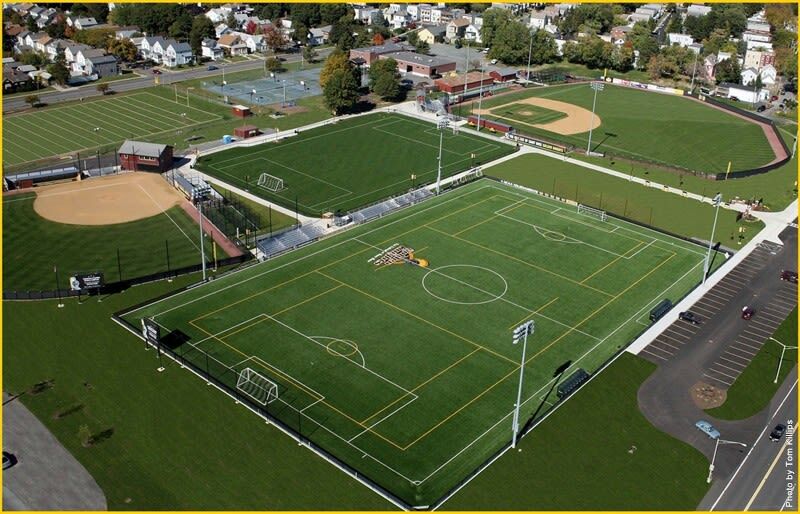 The fields are available for summer recreation, high schools, charities and sports camps. Parking/handicap spaces are available.